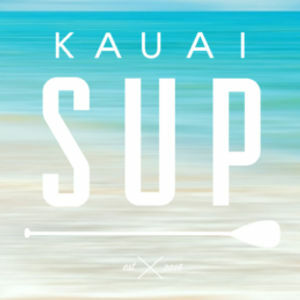 Prepare to Kauai Stand Up Paddle Board Race! If you have been paddling for a while, chances are you want more thrilling experiences in Kauai. If you think so, then the kauai stand up paddle board race is one for you. SUP racing will encourage you to push to your limit while you earn something in return. As we know, the kauai stand up paddle board is one of the most memorable activities when traveling to Kauai. It is fun to get on water and paddle with your buddies. Since this interest is high, more and more people start taking this sport seriously. And just like what happens in other sport, many serious people are eager to compete against each other in fun races. If you are one of them and just started, here are some tips for you. If you are interested in SUP racing, chances are you have been paddling on a SUP board for a while. If not, it is strongly suggested that you’ll take some lessons from a qualified instructor to learn everything about the SUP basics. The lessons involve balance, board control, safety measurement, theories, and much more. After mastering some basics, it is important to train routinely to hone your skills. There are also some types of challenge that you need to beat to get ready such as waves, choppy waters, different temperatures, weather changes, and much more. Learn with your kauai stand up paddle board instructors to prep you for the racing. Assuming that you have prepared yourself well, the next thing to do is to find a race for you. Choosing the race can be a bit daunting since you have not measured your level yet. But you can always ask someone experienced in the field to suggest you which race is the right one for you. You need to know your ups and downs. It is better to join in the race where you are good at. For instance, so far you have been practicing on the flat water. Then consider a race event on a flat water. You can widen the scope of races if you have tried many types of water. That’s just one example. Or perhaps you are a little bit overweight. Probably the sprinting is not something you are looking at. Instead, you could consider race in some laps. The kauai stand up paddle board race is a tight business. And you can be busy preparing everything to get done for the race. Ideally, you will have 2 up to 4 weeks of competition preparation. Your first three weeks will rigorous enough. So be fit and motivated. 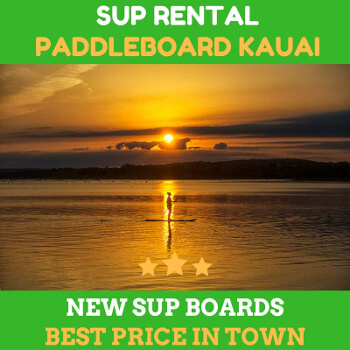 Don’t hesitate to contact us for further information of kauai stand up paddle board. 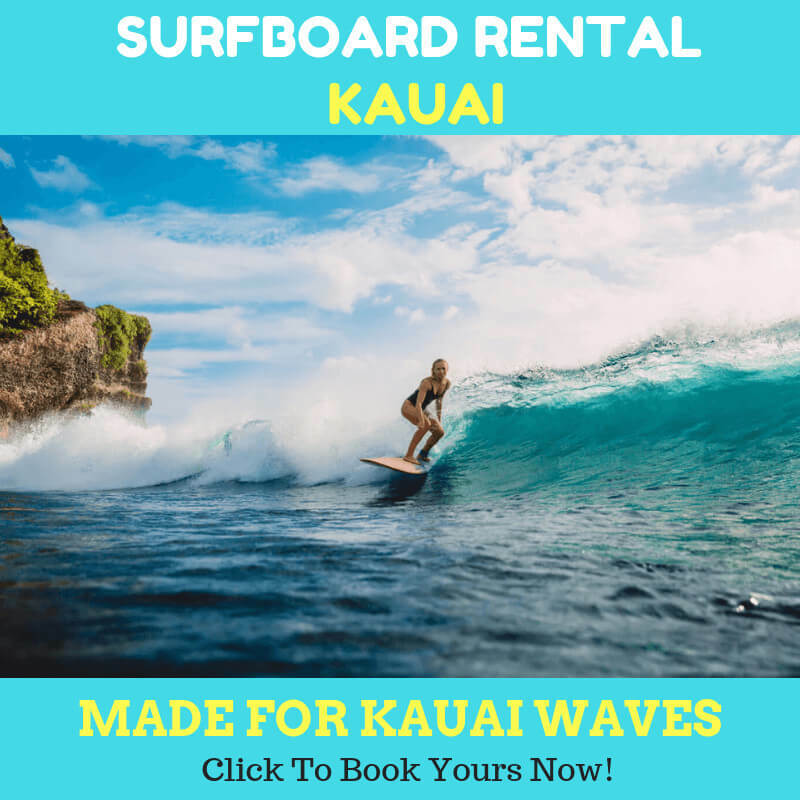 Previous Previous post: Why Do You Need to Paddle Boarding in Kauai?